Remember Me Coupon & Deals, Steam Activated Version - Released Today! The average price for this game in the past 6 months is $5.34. The game first became 50% off on Aug 23, 2013 at Green Man Gaming. Lowest historic price was $4.50 on Feb 20, 2017 at GamersGate. Remember Me slashed to six bucks today in a 24 hour sale at GamersGate. Best price in over a month. Normally $30 ($24 more). Capcom's Remember Me down to $4.80 today during Day 7 of the GMG Summer Sale. One of the hottest bargains of the day thus far. It's quite rare to see this title drop below $7.50. Capcom's Remember Me met with only an okay reception when it released back in June 2013 (65/100 Metascore), but now that the price is down it could be worthwhile. Now she's under the five dollar mark, or about 10% the original $50 price tag on PC. Pretty hot price for Remember me in Origin's Year End Sale. While not quite the lowest price ever, still a very decent 75% off the usual $30 list price. Capcom's Remember Me down to $6 after coupon in GMG's Holiday Winter Sale. Only about a buck off its all time low. While not exactly the best ever title from the Capcom, Remember Me is a solid game for $4 on Xbox 360 and PS3. New lowest ever price. Not available for shipping but you can get them to ship to a local Best Buy and pickup for free. The average price for this game since released is $34.99. The game first became 50% off on Oct 11, 2013 at Best Buy. Lowest historic price was $3.99 on Jun 1, 2015 at Best Buy. Capcom's recent summer released Remember Me dropped to an all time low today at Groupon. At $40 it's lowest ever by $3 for the Xbox 360 and PS3 consoles. Elsewhere you'll pay $49 and up. A couple bucks off today's release Remember Me on PS3 and Xbox 360 at GameStop. 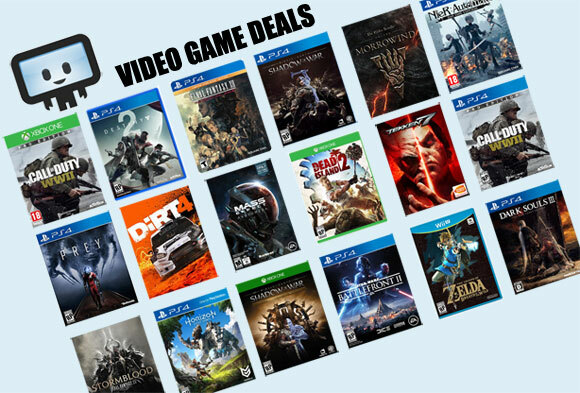 Their 10% off coupon code takes six bucks off, being the only discount so far on the console versions. The average price for this game since released is $32.86. The game first became 50% off on Oct 11, 2013 at Best Buy. Lowest historic price was $3.99 on Jun 1, 2015 at Best Buy.